50% of consultancy respondents believe the industry will grow by at least 10% in 2015. LONDON—Global PR consultancy trade association ICCO has predicted solid growth in the global PR industry this year, underpinned by broadly positive budget discussions between consultancies and their clients. The study, which saw ICCO poll its worldwide membership of consultancy trade groups, found that 50% of respondents believe the industry will grow by at least 10% in 2015, compared with 5% who think it will decline by 10%. In addition, 40% of respondents describe budget discussions as ‘generally positive’ versus 7% describing them as "very dull – we are expected to over-deliver all the time for less money." 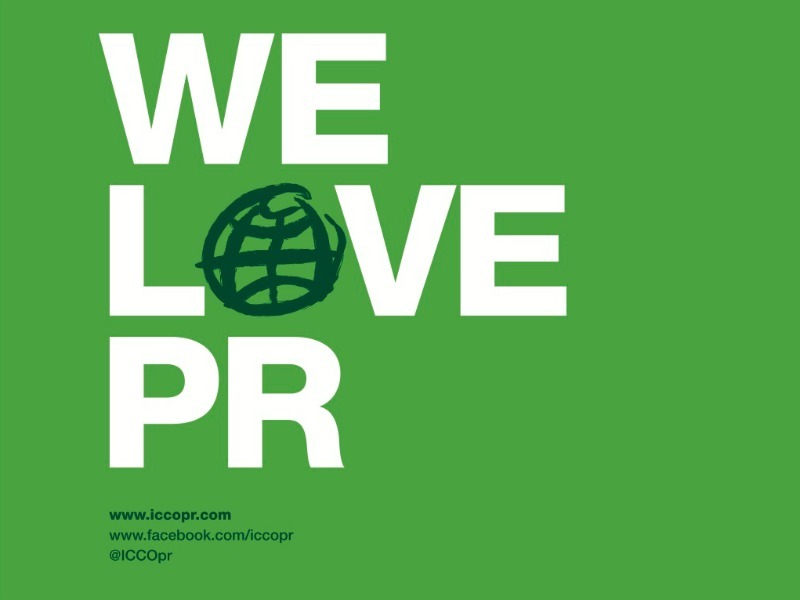 "The outlook for the global PR community remains highly positive, with growth expected and budget discussions positive," said ICCO chief executive Francis Ingham. "In large part, this reflects the resilience and flexibility of consultancies –their ability to change their models, to diversify their offerings, and to grow into new markets is their trademark, and is providing the engine of their growth." An equal number of respondents said that they had refreshed their business model over the last year and that it was making ‘a real difference’; as said it was ‘a priority’ over the next twelve months (31% in each case).